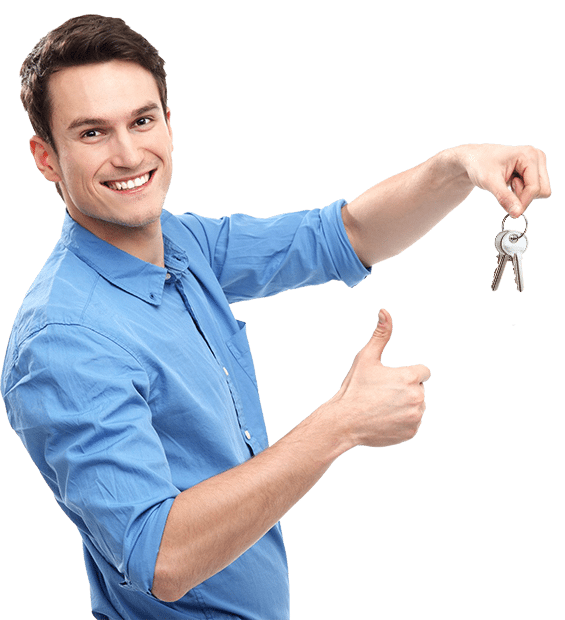 Locksmith Bedford, TX | 24 Hours Locksmith Service | Pro Keys. Our Locksmith is family-owned locksmith company that has been operating for many years. Offering twenty-four hours of Locksmith Services in Bedford and Tarrant County Texas. We cover a wide range of services including Automotive Locksmith, Car Lockout, Car key replacement, and Commercial Locksmith.with our specialized equipment and highly skilled technicians, we get the job done right!Call us at (817) 717-7622 for the best Locksmith Service! 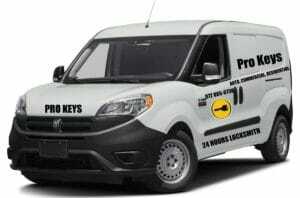 Call Pro Keys Locksmith Bedford Texas. We will provide you with quick, affordable, and professional locksmith services. CALL NOW! (817) 717-7622 – In 30 minutes, our Bedford locksmiths will assist you! Have you found yourself locked out of your home or apartment? Any way you can save it, you know you’re in a mess. But you don’t have to panic, due to the fact that the expert mobile team locksmiths of pro keys Bedford Locksmith constantly live up to our name! All our mobile staff locksmith service technicians are indeed highly experienced pros. Each one of our Bedford locksmiths is local to Bedford, Texas, as well as thoroughly background-checked, properly bonded, formally accredited, completely licensed, and properly insured. Our professional stuff at Pro Keys locksmiths in Bedford are clearly the most well-versed on how best to handle every issue that may occur when it comes to solving problems with locks and keys.